Pentax has unveiled its new DA 18-270mm F3.5-5.6 ED SDM lens. The 15x zoom lens covers a 27.5-414mm equivalent on Pentax’s crop sensor bodies like the new Pentax K-5 II. 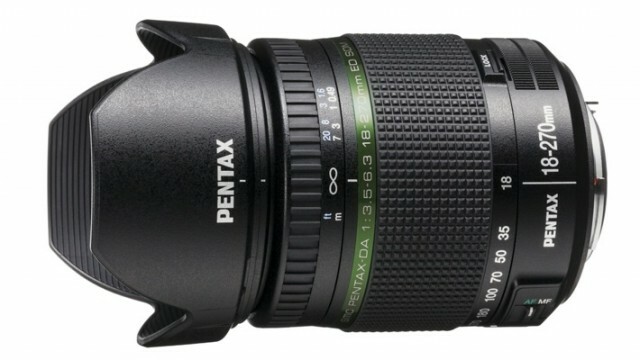 The new 18-270mm lens features Pentax’s SDM AF system with a supersonic motor for faster AF speeds, along with two extra-low dispersion elements. The DA 18-270mm F3.5-5.6 ED SDM lens offers a 1.6 ft. minimum focus distance throughout the zoom range. The new lens should be available in November 2012 for $799.95. Check availability on the new lens here at B&H Photo. 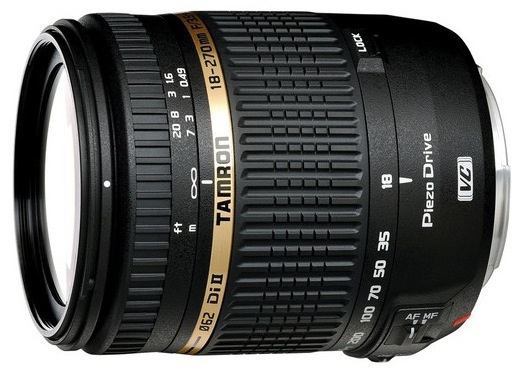 In the near to far category, Tamron has upped the ante with a 15x zoom for Canon and Nikon DSLR with the new 18-270mm F/3.5-6.3 Di II VC lens. This superzoom from Tamron also features vibration compensation, which will surely be needed when taking into account the tele end of the zoom, which is equivalent to 419mm on a 35mm camera. 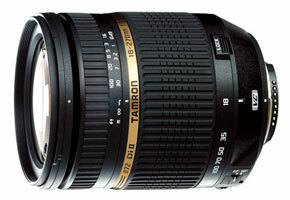 Tamron has not provided us with a price or availability date yet.